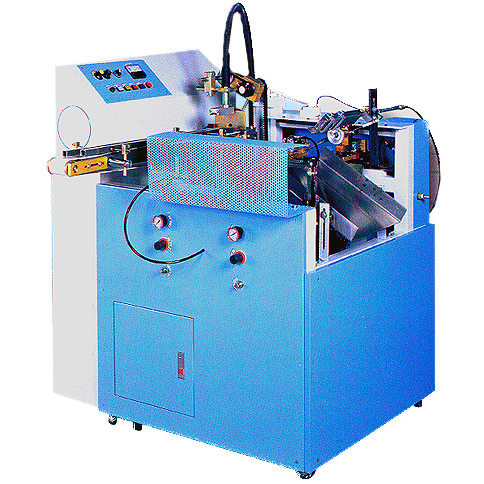 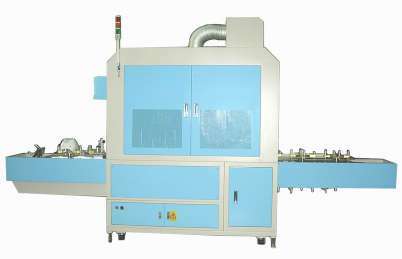 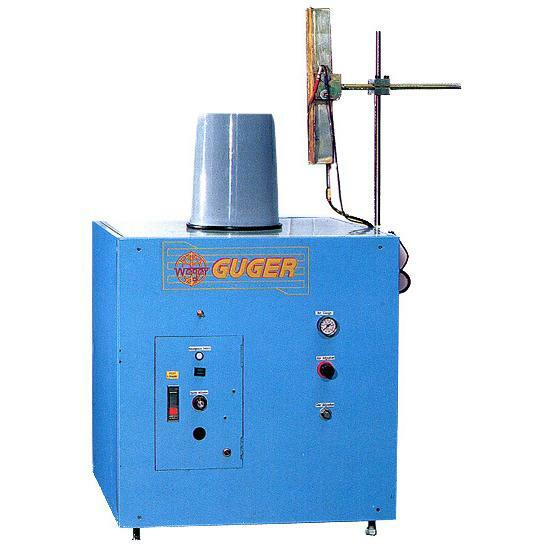 Surface Flame Treatment Machine (Universal Surface Flame Treatment Machine) (WE-T3) - Guger Industries Co., Ltd.
Instantly heats PE and PP products to 1100°C with air / gas combination to create and oxided surface file in preparation for later printing. 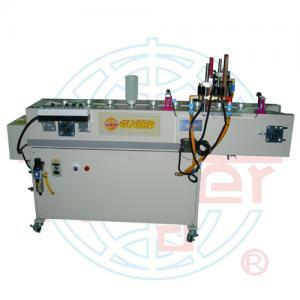 Ink adheres completely to the product, ensuring a clear sharp, long-lasting printed surface. 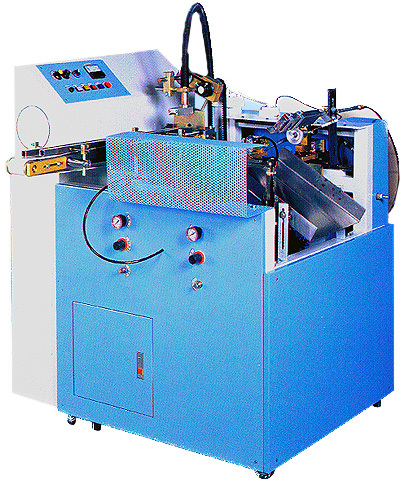 WE-T3 is best for quality make-up bottles.